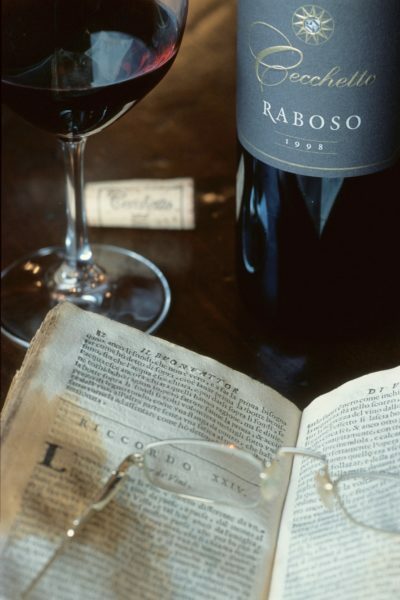 Raboso is a wine of ancient origin, produced by a rare vine present in the North-East of Italy, before the advent of Rome. The Romans founded the colony of Aquileia in 181 BC. and built the road Via Postumia to connect Genoa with Aquileia, peacefully going through the Venetians’ territory, in 148 BC. This was possible thanks to the already good relationships between Rome and Veneto, relationships that were further consolidated in the following decades. The cultivation by the ancient Venetians of a vine similar to the current Raboso (well before the Romans found it) was confirmed by Pliny the Elder (23-79 AC) in his Naturalis Historia (Natural History), in which we read that in this area the Picina omnium nigerrima was produced, a wine whose colour was blacker than pitch. Historians had not doubt in considering the Picina the ancestor of Raboso. That ancient vine was similar, not identical, due to the many selections and spontaneous crossings that over the centuries made the Raboso vines grown today no longer the same as the original one. In addition to this red-berry vine the Romans also found a white-berry one, which they called Pucinum, considered, by the authors at that time, the ancestor of the Prosecco. 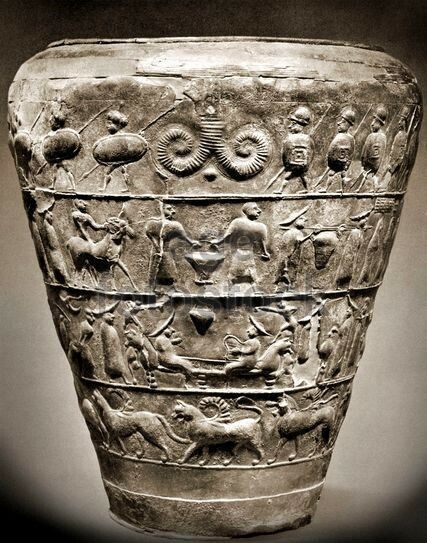 The presence of a red grape variety, very similar to the current Raboso, was also established by archaeology after the discovery in some area of Veneto and Friuli of beautiful “situle” (artistically decorated wine buckets) and fossilised grape seeds, theory also confirmed after a DNA test. After the fall of the Roman empire and with it the cult of viticulture, we must wait until Venice extended its domain to the mainland, to find again this wine, always remembered as a wine of great strength, that keeps well over time, a wine capable to improve with age. Venice began the conquest of the Venetian mainland in 1291, when they received from the lords of Camino di Sotto the Castle of Motta and all the surrounding lands, and it is probably from the beginning of the fourteenth century that viticulture restarts in this area. Until then, during the long centuries of the Middle Ages, vine-growing was limited to the areas around Benedictine monasteries and in the residences of the noble Camino and Collalto families, for private use, and no document of that time mentioned names of vines or wines, but only the colour, white and red. Since the fourteenth century the republic of Venice bought large quantities of Raboso wine from the lands around the Piave area, because it was the only one, thanks to its acidity and tannins, capable of travelling well by sea, preserving its characteristics, instead of being ruined by the salt like other wines. Raboso rightly carries the name of Piave, that identifies and qualifies it, due to both historical origins and to its constant presence in the lands watered by the river Piave, a river declared “sacred to the motherland” for its key role during the first world war. 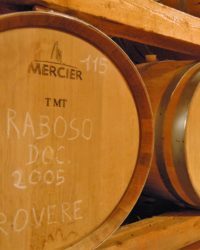 Raboso Piave is a rustic, late-ripening vine, suitable for both stony-alluvial soils and more fertile and deep ones, producing excellent ageing wines. The optimum vinification requires an adequate maceration on the skins, obtaining in this way a wine with excellent body, acidic and tannic when young and perfect for ageing. Left to mature in wooden barrels, over time it acquires a beautiful ruby-red colour, with garnet reflections, and a full bouquet with aromas of violets and morello cherry. It is dry to the palate, with a sapid, slightly acidic and fully satisfying taste. In the Vine&Cork cellar we stock two of the best Raboso wines you can find from Giorgio Cecchetto vineyard. The red version is the Raboso del Piave DOC, a wine that reveals its character already on the vine, with a very long growing season, it is the first variety to germinate and one of the last to be harvested. With an intense ruby red colour and garnet reflections, it is as pleasant to the nose as intriguing and complex, with scents of morello cherry, wild blackberry, vanilla, leathery notes, tobacco and violet. 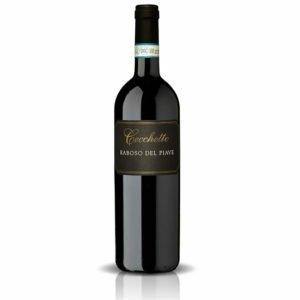 To the taste it is dry, with a tannic and acidity pleasantly enhanced by the alcohol content. This wine is aged for 60% in barriques and the rest in 30 hl Slavonian oak barrels for at least 12 months, following bottle ageing for some further months. Call your friends for a pleasant dinner and serve Raboso Piave with wild boar ragu’ pappardelle or smoked beef brisket or with well matured cheeses. 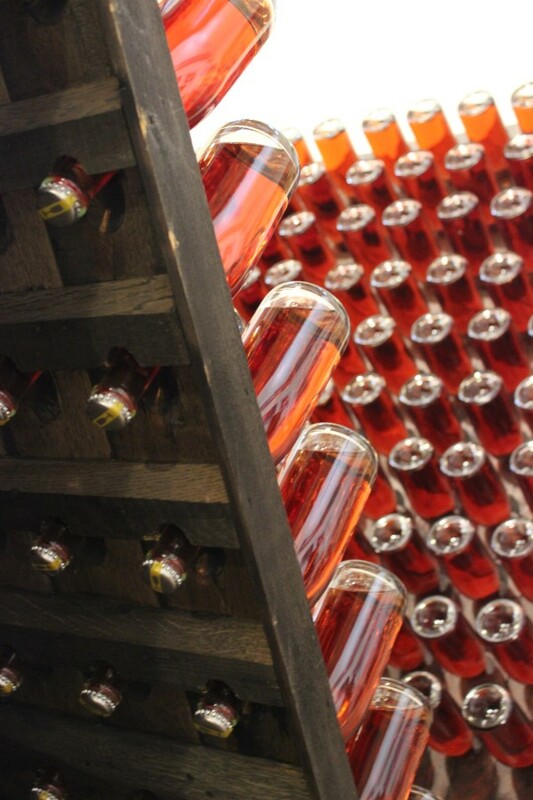 The rose’ version is the Rosa Bruna Brut Millesimato (literally “amber rose”), a full-character sparkling rose’ wine made from a special cuvée of Raboso del Piave. Thanks to its high base of acidity, this grape is naturally suitable to be vinified as sparkling wine through the Traditional Method (or “Metodo Classico”). A cherry-red coloured wine with defined copper hues, characterised by a fine and persistent perlage, it has a full bouquet and a strong personality. At first on the nose you are hit with shades of plum jams, with aromas of quinote, orange nectar, rhubarb, saffron, ginger, and then captured by black cherry, with delicate hints of strawberry jellies and raspberries, fused with sweet tones of nougat and hints of rose hips and peony. The taste is clean and elegant, structured, with a tannic vein that gives a good background persistence with a long finish. This excellent wine, after being manually harvested and vinified off the skins for 12 hours at low temperature, it undergoes a second fermentation in the bottle without any extra added fermenting agents, and then follows a maturation and ageing on the yeasts for an average of 60 months. 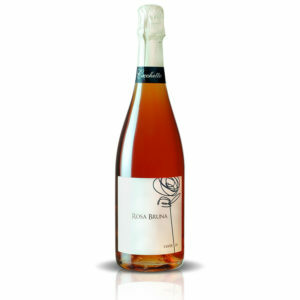 Rosa Bruna is classified as Brut (the driest of all), due to its much lower residual sugar content than an “Extra Dry” (below 12 g/lt. ).